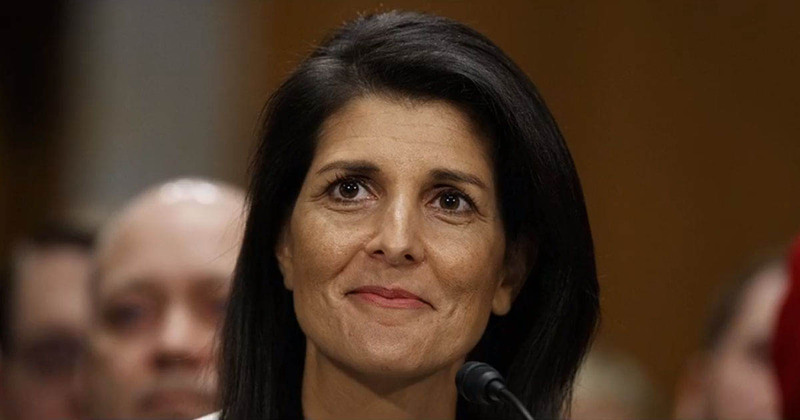 Nikki Haley made America safer, stronger, and more respected while serving as US ambassador to the United Nations. (UNESCO), UN Human Rights Council (UNHRC) and quite recently with the UN refugee agency (UNHCR). All this wonderful work could not have been done without the help of of the entire Trump administration. Ambassador Haley, thank you very much. The people of Israel and the American people salute you! Saudi Arabia is the head of the Human Rights Council, a country where there are no Christian citizens, even Christian migrant workers are persecuted by the authorities if they practice their religion. No religion is allowed to exist in Saudi Arabia except Islam, anyone who leaves Islam is executed.